Moneta Partner Doug Weber serves each of his clients as their Family CFO. As Family CFO, Doug works to fully know and understand his clients in order to form a successful and unique financial plan. Doug earned his BSBA in Accounting from the University of Missouri-Columbia in 1978 and has acquired numerous hours towards his Masters of Taxation. Prior to joining Moneta, Doug had a successful career in accounting, income tax planning, financial planning, and business. 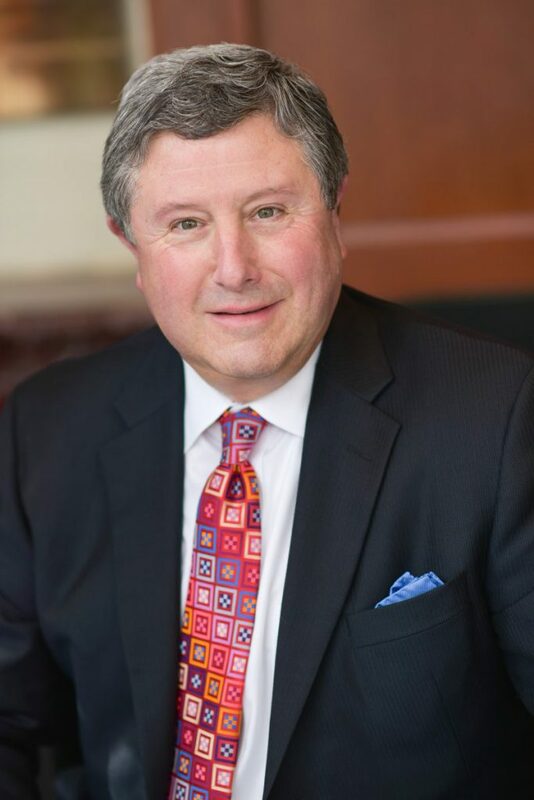 Most recently, he served as Partner at Stone Carlie, LLC CPAs & Consultants and has also worked as Senior Manager for Grant Thorton International and KPMG LLC (formerly Peat, Marwick, Mitchell & Co.). In 1997, Doug joined Moneta as a Partner and financial advisor. At Moneta, Doug works with his team to make a significant difference in helping clients accomplish their goals. In order to do this, the Weber Team strives to listen to and understand each clients’ unique needs, goals, and objectives. Doug and his team take pride in knowing that clients can enjoy their lives, in large part due to the relationships they have based on trust, faith, and the Family CFO services they provide. When not assisting his clients, Doug enjoys spending time with his family and friends and following the hometown St. Louis Cardinals and St. Louis Blues. He also enjoys golf, tennis, racquetball, skiing, and reading. He and his wife, Sheryl, have two sons, Brian and Bradley.